I am confident I can bring success to your unique situation. 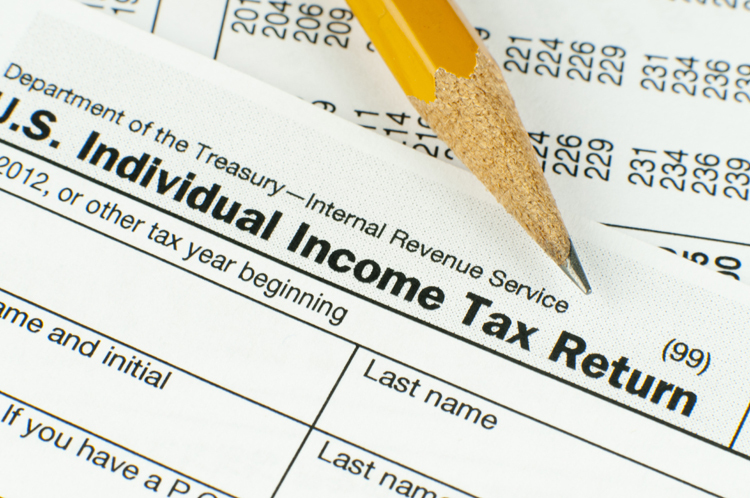 New clients are surprised at how much taxes through missed opportunities we recover. My objective is to prepare your tax returns so you do not pay more than you need too. Not all tax preparers are the same. As a Certified Public Accountant (CPA) providing tax planning and preparation services since 1985, I do not just "prepare" your taxes. I approach tax preparation services with the goal to save you money. I also focus on identifying tax credits and deductions you may not be aware of. Over the last 30 years saving my clients money, I have learned that financial planning and retirement planning need to work hand-in-hand with tax preparation. Unfortunately, more often than not, I have found that new clients have not experienced communication or collaboration between their tax preparer and investment and insurance professionals. As a Certified Financial Planner™ practitioner I can take your full financial situation into account in order to minimize income taxes and maximize savings. Our practice makes this possible. Please see the Case Study on this page to learn more about my greatest tax savings finding when I helped a new client recoup $34,654! While this huge savings may not be typical, it is rare that I do not find at least one missed opportunity when I perform a review and evaluation for a new client. For this client, it was personally rewarding for me to know I made such a difference in the lives of this family. I am confident that I can bring success to your unique situation. After our firm does a review for a new client, many have been surprised at how much money they could have saved through missed opportunities that we were able to uncover. We start with your past history and evaluate your individual, unique situation. We review your goals and objectives. We consider the new tax laws and what items, investments or exemptions we can apply immediately to save you money. We integrate all aspects of retirement planning and potential deductions, for example: IRA contributions, investment gains and losses, medical payments and insurance deductions, tax credits. Tax planning does not end on April 15th, and it may be too late to address potential savings when January 1 comes around. 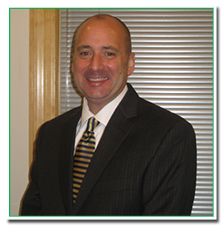 Our firm cares for you throughout the year and is available to fine tune your plan and to help you adjust your strategy according to any new tax laws and your particular situation. In addition to a year end tax letter addressing any major tax law changes you should be aware of, we also send weekly e-mail economic updates and timely financial articles for those clients who have opted in to receive our e-mail communications. We also conduct workshops throughout the year to discuss various financial and tax topics. Robert and Mary normally had their tax returns prepared by William (Mary's brother). This particular year William became too busy to complete their tax returns and they had to find another preparer. When they called me to see if I was taking on new clients, their first question was "How much do you charge for a simple tax return?" As I normally do before taking on a new client, I set up an appointment to meet with them to go over their previous year's "simple" tax return, ask them a set of questions and explained to them normally I would find at least one missed opportunity during my review of their tax returns. During my review I was able to determine the exemption used for the calculation of alternative minimum tax was incorrect resulting in them overpaying taxes by $9,045 since they were both very high wage earners. (The IRS did not seem to notify them of the error. I wonder why?) In addition I was able to find out they received an IRA distribution of $11,560 from Roberts deceased aunt who was age 66 when she died. Although Robert and Mary properly included the IRA distribution in the federal income tax return, they did not reduce New York State taxable income by claiming a subtraction from state due to the fact their aunt was over age 59 1/2 when she died. (I guess the "computer" assumed since Robert and Mary were under age 59 1/2 that it was taxable. New York State also did not notify them of the overpayment. (I wonder why?) After asking for the prior two years I was able to determine the alternative minimum tax calculation was incorrect in all three years for the same reason (wrong exemption amount used). End Result: After finding these errors and omissions I was able to go back three years (statute of limitation) and amend and successfully recoup $34,654 of additional income tax refunds. While this very large dollar finding is not a typical, it is my biggest tax savings that I was ever able to obtain. Robert and Mary are now dedicated clients. William is retaking a refresher course but is still part of the family.